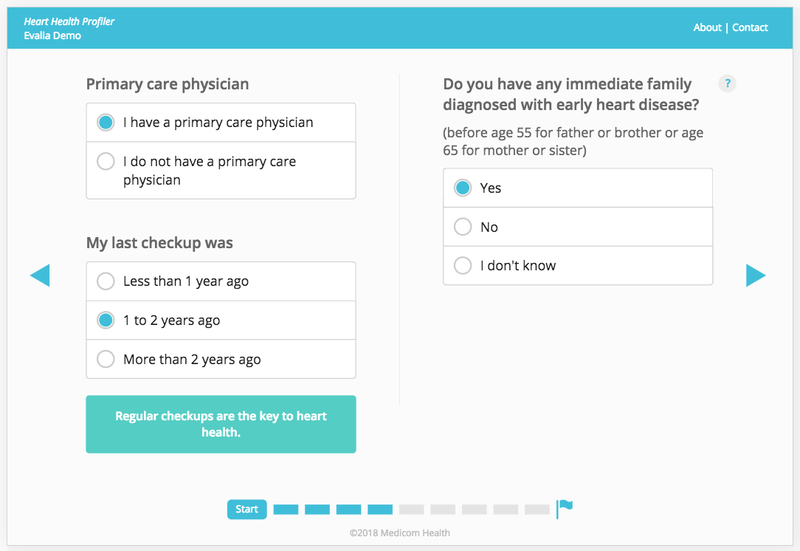 In addition to our new lightweight, streamlined design for v3 Health Assessments, we’ve added progress bars as a fun and engaging feature, available on desktop only. Adding a progress bar to your desktop v3 Health Assessment is a simple but effective way to help users know where they are and how much further they have to go. It also works to keep users engaged by adding a “gameified” element to their experience. This, in turn, will increase user satisfaction and push more users through your Health Assessment to completion. Progress bars can be accessed through the Customization section of your dashboard, under section 3: Title Bar, Intro and Progress.